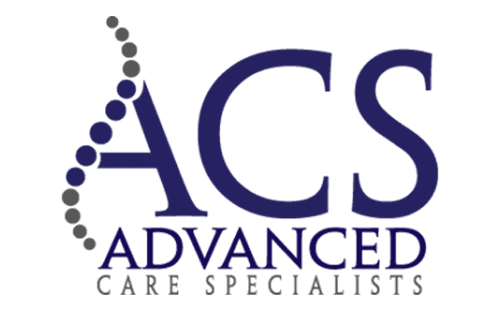 If you have any questions, concerns, or comments regarding Advanced Care Specialists, please fill out the short contact form below. - Select One -Dr. F. Michael Saigh, M.D.Amy DiMatteo, D.C.Nicholas Kampfer, D.C.Dr. Jonathan Saigh, D.C.
"If it wasn’t for them I would still be at square one and still in a lot of pain. Very professional and accommodating." "Truly the best DOL-OWCP doctors I have met! They helped me with my denied case after going to half a dozen doctors prior to finding them." "From the start, the staff is completely top notch and really does a great job of explaining their treatments in simple terms. Go here first." "Dr. Saigh is heaven sent. He has allowed me to regain pain-free mobility while running, skiing and enjoying all outdoor activities."